escape poverty and become self-reliant. The work and nature of There is hope is directly linked to the life and story of our Director, Innocent Magambi. He himself has lived as a refugee for ove 27 years and know first hand the struggles and misfortunes of the displaced people fleeing economic crisis or military conflicts. Inno debunks many of today’s wrong preconceptions and misconception about the refugees and he wants us all to know the truth and reality of what it means to be a refugee. Read more as Inno shares personally with you his vision and hope for “There is Hope” and why we need you to help us make a difference and change lives……. For us at There is Hope charity work is not a matter of giving handouts but promoting a sense of dignity by empowering beneficiaries to make the best out of their situation. Many times, poverty is not a lack of material possessions but rather a state of mind developed through culture, beliefs and undesirable circumstances. Once challenged with love, compassion and care, a person’s attitude can be transformed to the extent of him or her becoming a source of inspiration and support to others. Therefore, our greatest input as There is Hope is not just money but time invested in our beneficiaries to listen, understand, and to share in their suffering and joy. Through forming authentic relationships we gain guidance on what the real needs are, and then embark on the transformation journey together. For us at There is Hope charity work is not a matter of giving handouts but promoting a sense of dignity by empowering beneficiaries to make the best out of their situation. Many times, poverty is not a lack of material possessions but rather a state of mind developed through culture, beliefs and undesirable circumstances. 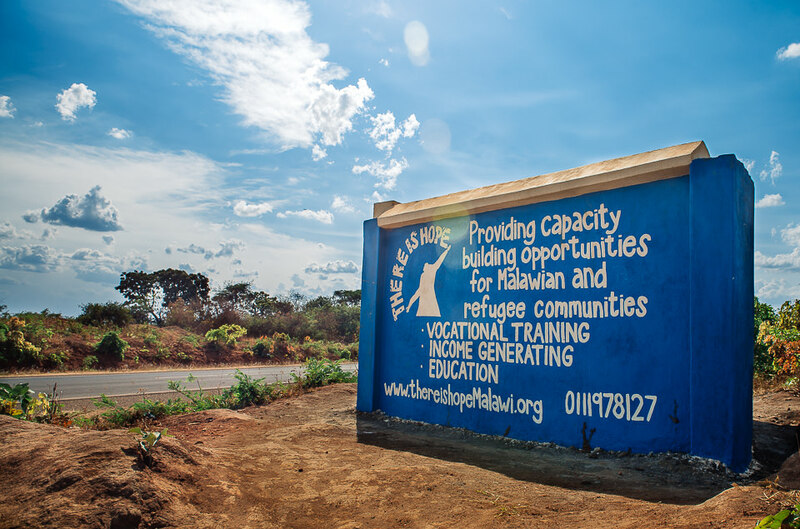 There is Hope strives to bring positive transformation in the lives of both refugees and Malawians. Our goal is to ensure that these people achieve self-dependence. To see refugees and the host community escape poverty and become self-reliant. 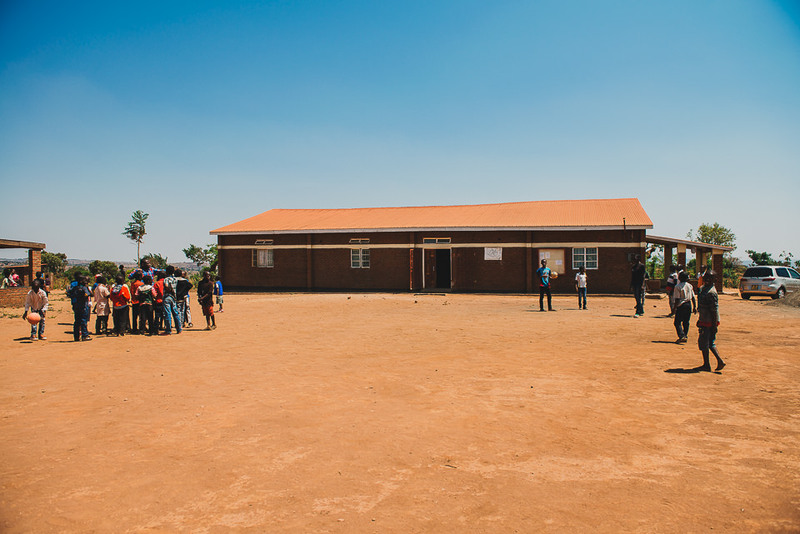 To provide access to education and income generating activities to refugees and Malawians as well as to strengthen their spiritual well-being. Currently There is Hope is running a wide range of programs that aim to help the refugee community at Dzaleka Rafugee Camp. We strongly believe that real help has to do with more than just the emergency response to the basic needs of people in crisis. Our aim is to educate, trained and empower the vulnerable and displaced people, give the dignity, respect, sense of belonging, care and love. Find out more about our programs and see how you can help and contribute. Working together is a powerful way of encouraging and developing each other.